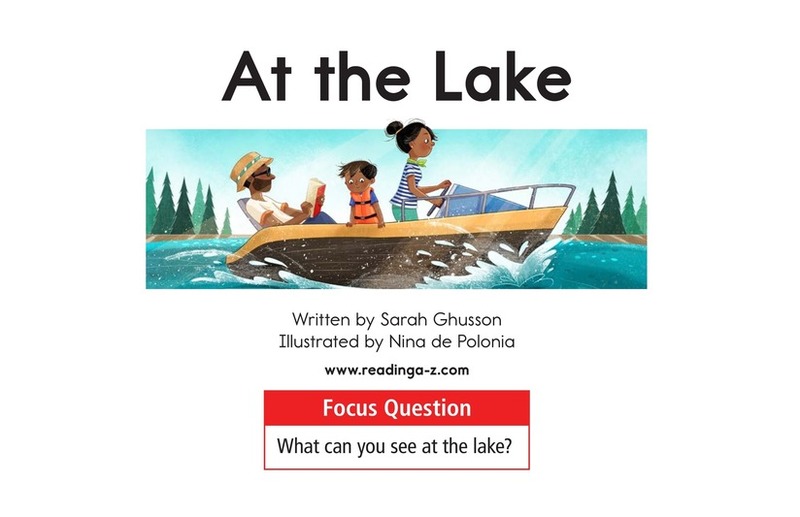 At the Lake provides students with a look at the things you can see and different kinds of activities you can do when you visit a lake. 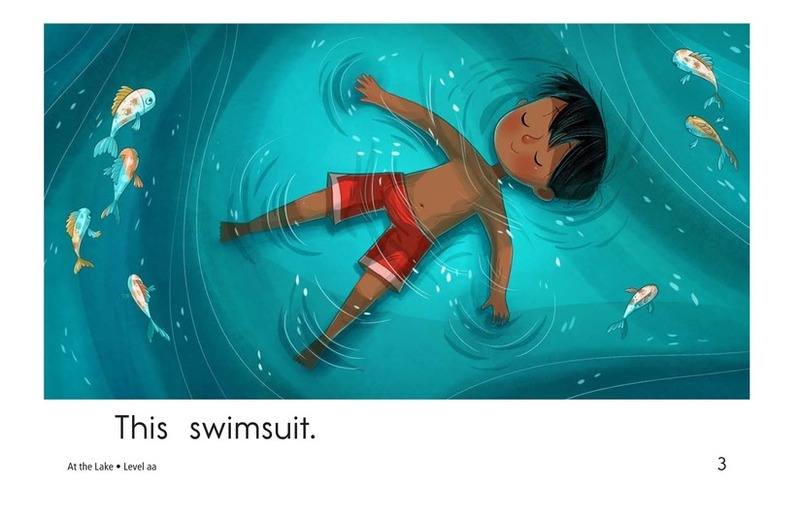 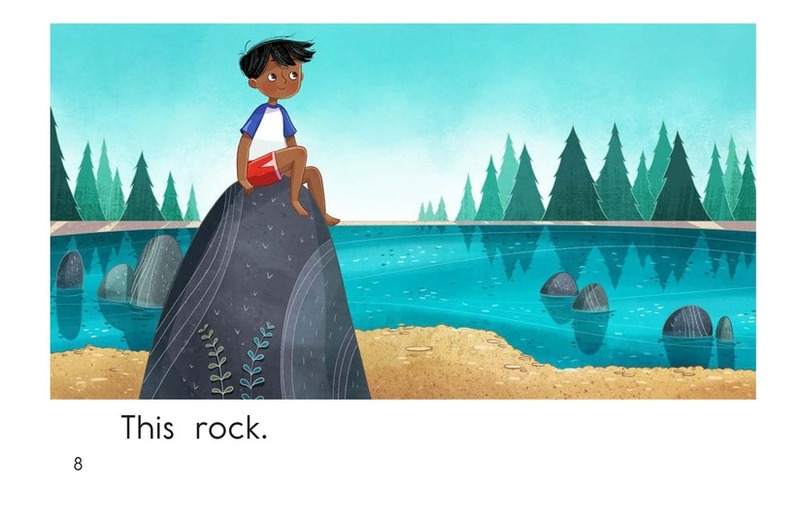 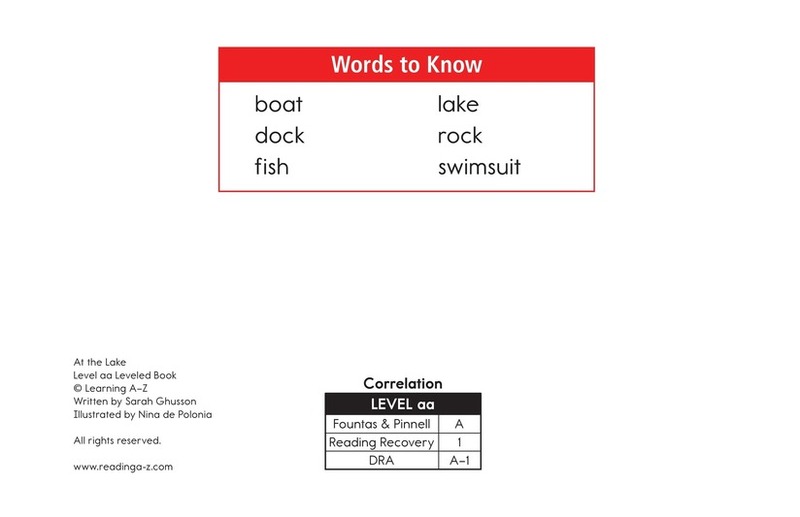 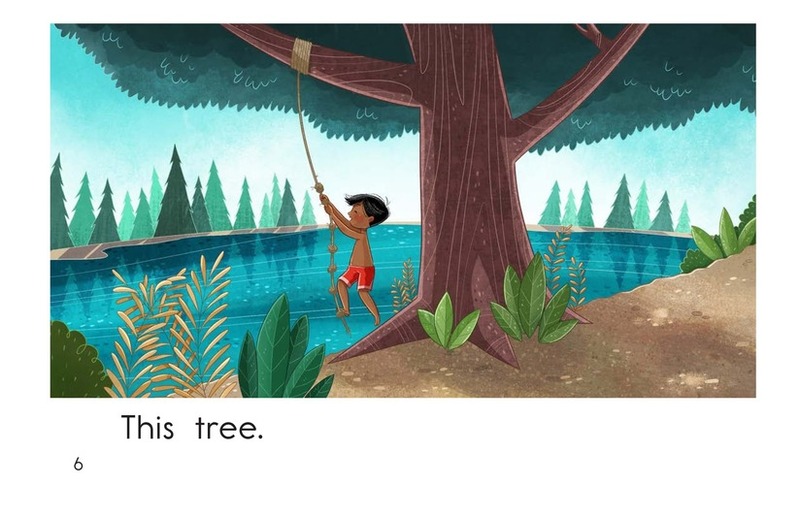 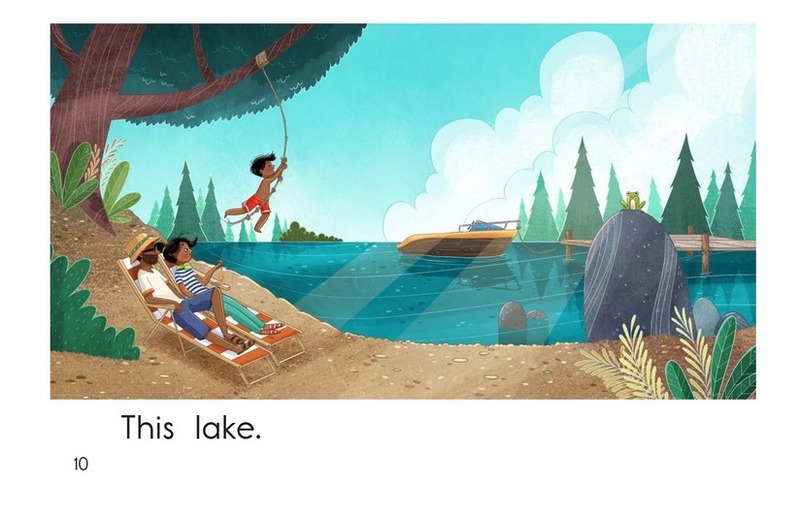 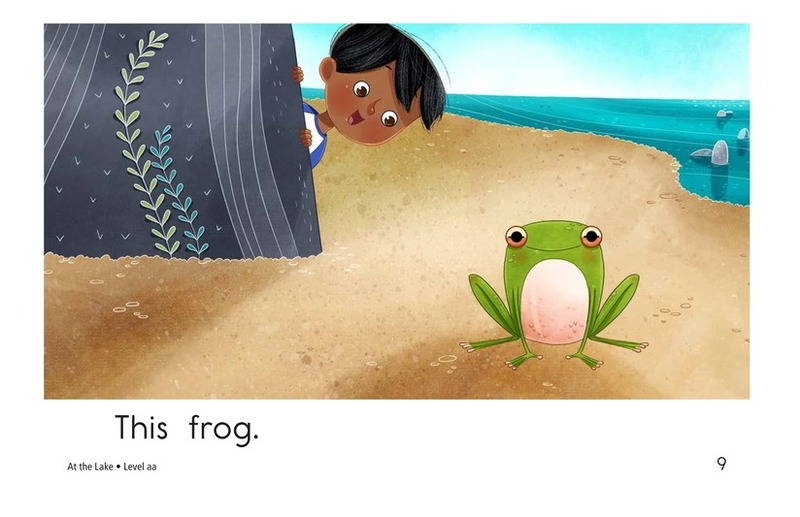 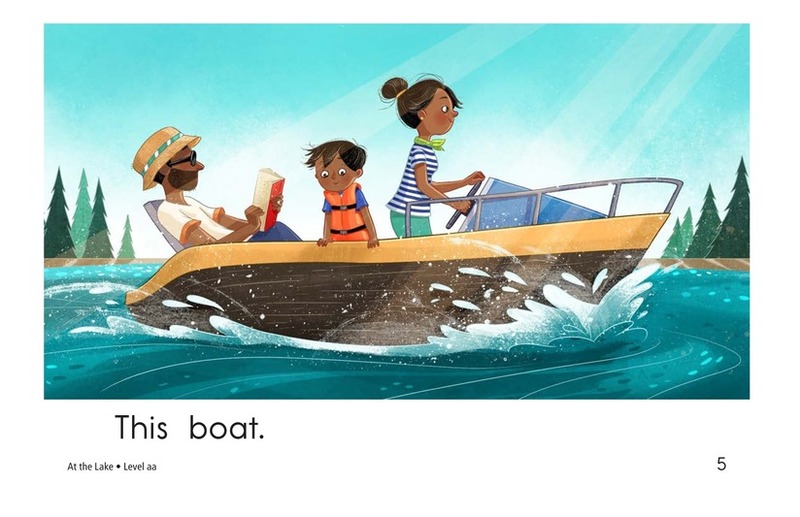 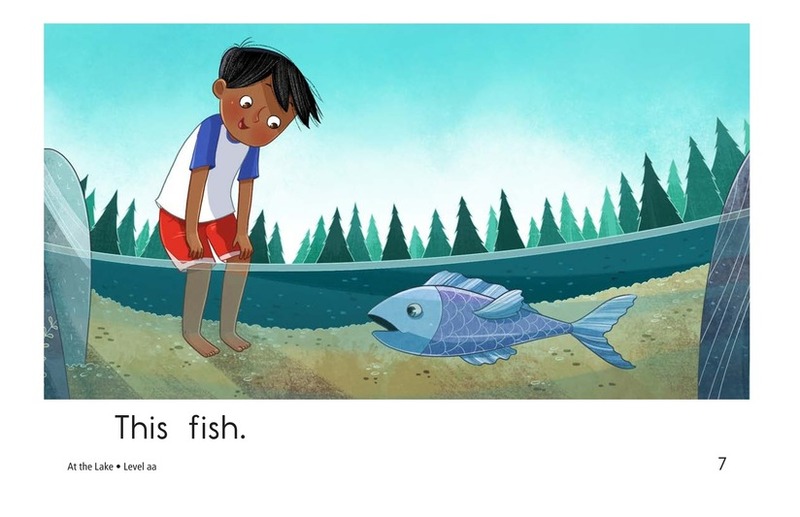 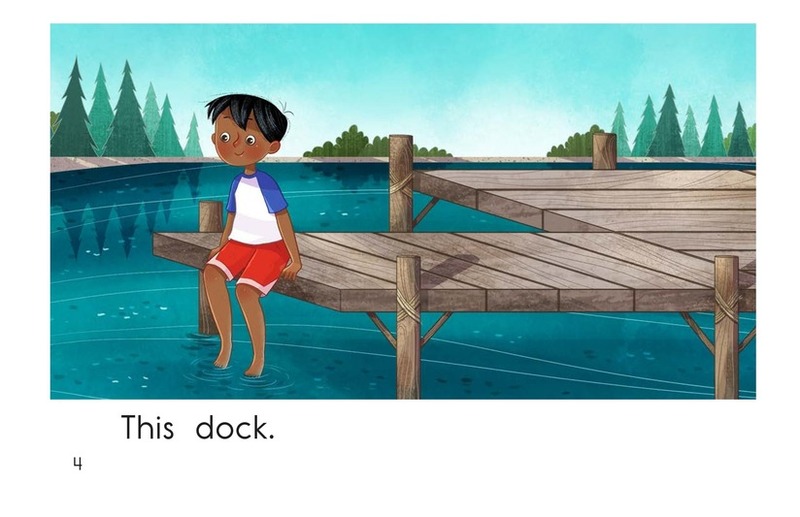 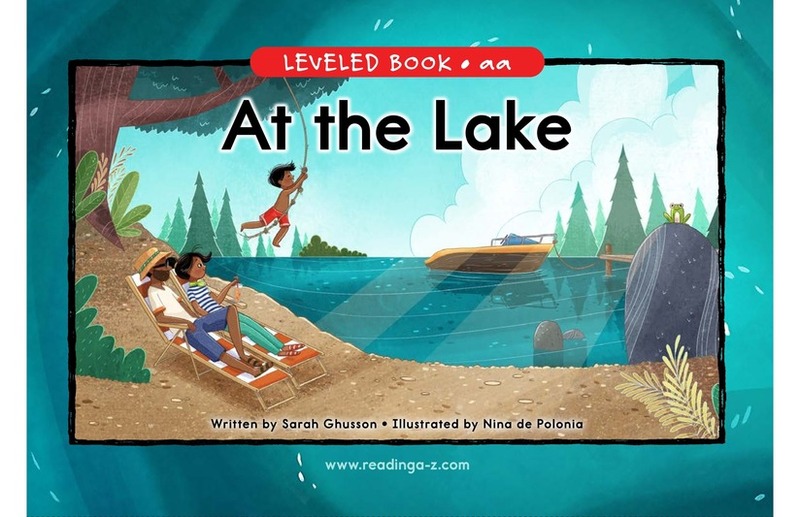 Detailed, colorful illustrations will engage students in the text, and repetition of the high-frequency word this supports early emergent readers. 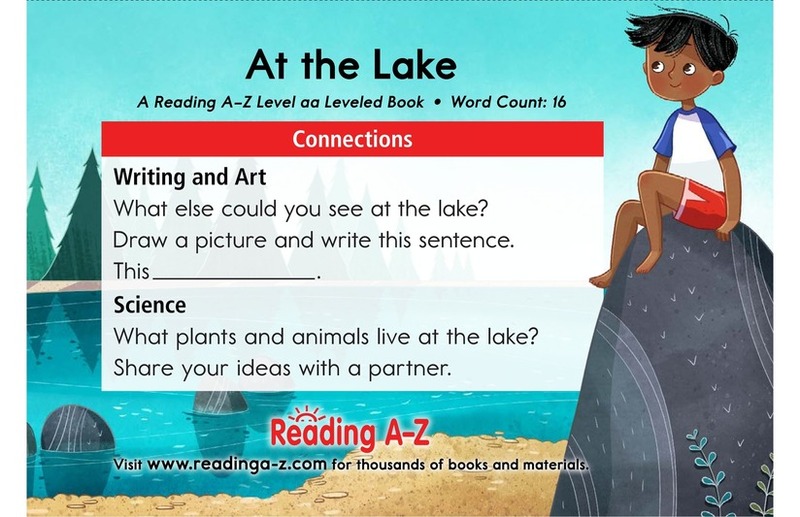 Students will also have the opportunity to classify information and to ask and answer questions to better understand the text.